Following Thursday’s elections, Omar Chircop has been elected to the University Council, while Beppe Galea, Chiara Vassallo and Yasmine Ellul have been elected as student representatives on the Senate. 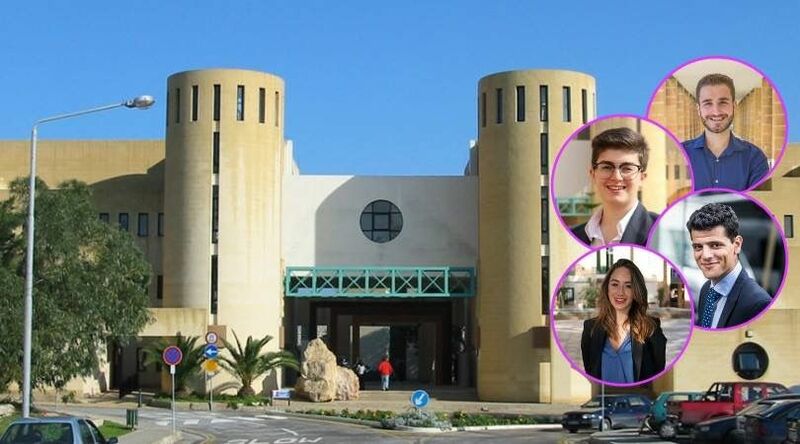 Omar Chircop won the race against KSU’s William Farrugia for the sole spot in the University Council, while Chiara Vassallo was elected with the largest amount of votes. Vassallo and Galea both took up the two vacant spots on senate for Post-Graduates, while Yasmine Ellul secured the undergraduate spot open for senate. Chircop said thanked every person that supported him while he wished a good term to the elected candidates. He told Insite Malta that he wants everyone one to appreciate the effort done by all the candidates for this election. “Teamwork is key to have a stronger say for any issues that crop up that is why I want to closely work with the student representatives on the council, senate and faculty boards”, said the new council member. He urges all students to contact any student representatives, including himself, for any issues they would like to discuss. 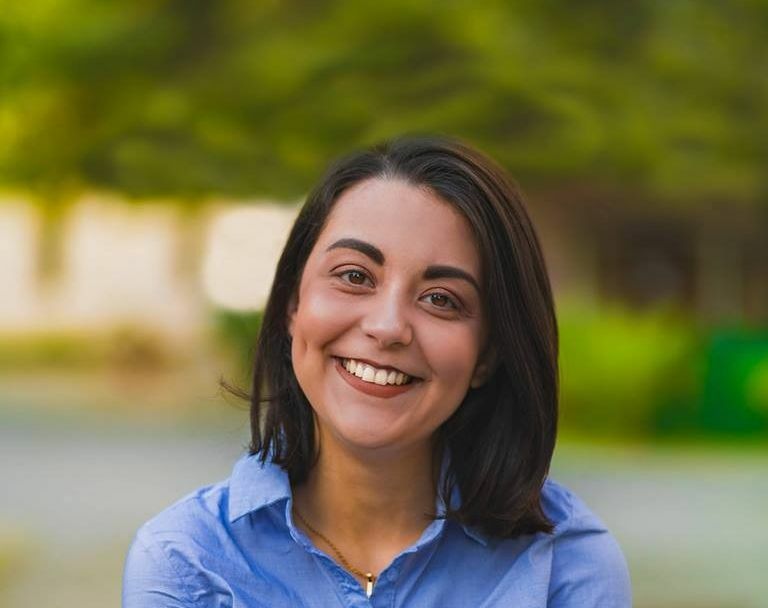 New Senate student representative, Chiara Vassallo told Insite Malta that she is extremely honoured to have been elected to senate, especially considering a high voter turnout when compared to the previous years’. She added that she hopes that this means that more people are aware of what the senate does and how it may help us students. “I invite all students facing troubles with academic matters to reach out to me and my colleagues on the Senate as well as their respective faculty student representatives so that we may be able to assist them in the best way possible!”, said Vassallo. 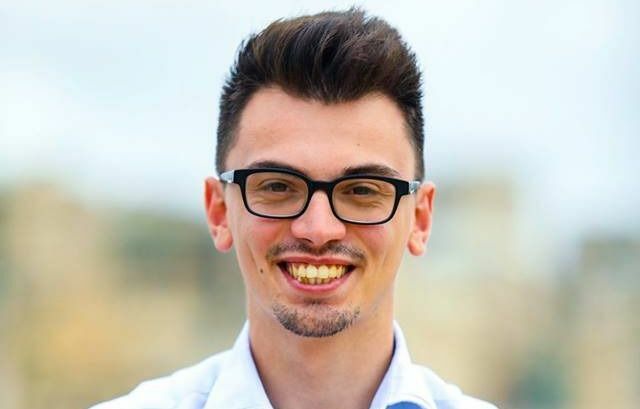 Student activist and newly elected senate member Beppe Galea told Insite Malta that he is humbled by the result. “1,265 students voted for me and I will honour their trust by representing them in the best possible way on the Senate of the University of Malta”, said Galea. He said that he will take this opportunity to encourage every student, especially those who did not participate in these elections, to be active on campus. 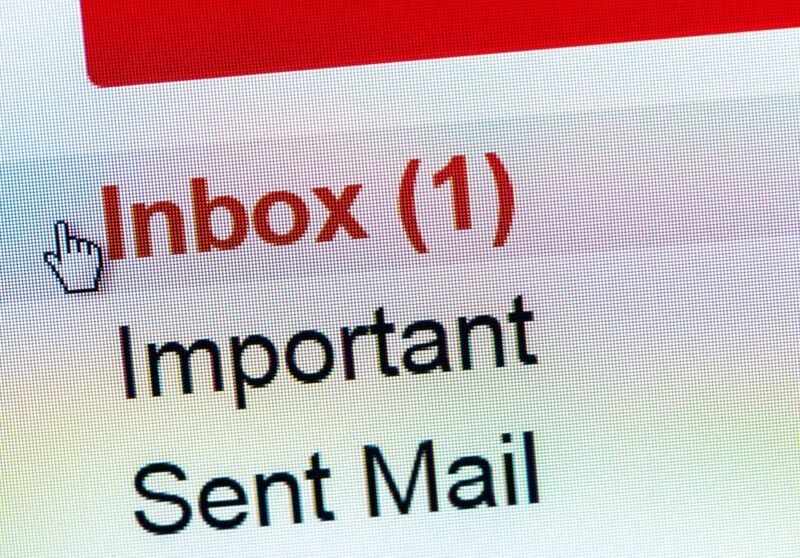 Galea explained that the University sent out more than 11,800 votes through an electronic system, however, only 79% of the student population opted not to vote despite the fact that they received the email to vote directly through their University email. Galea stated that this makes him even more determined to work harder to increase the turnout of voters. While thanking her 1,310 voters, Yasmine Ellul said she is am extremely honoured to have been elected to the University of Malta Senate with 1,310 votes. “Having student activism close to heart, I am excited to start working together with the other student representatives on Council, Senate and faculty boards with the aim of tackling all academic issues which may arise in the best way possible”, she said. Ellul explained that she aims to continue building upon the positive work done by previous student representatives while also bringing to the forefront new ideas in order to improve student life on campus in a holistic manner. She told Insite Malta that she encourage all other students to be proactive and approach her with any ideas or proposals they may have! Insite wishes all those elected the best of luck in their roles.